Scientists at UCL have successfully extracted stem cells from the back of the eye and transplanted them into completely blind rats; partially restoring their vision. Working with UCLB, Professor Astrid Limb and her team at UCL’s Institute for Ophthalmology have developed a stem cell transplantation therapy which has been shown to preserve retinal integrity. Using donated corneas the team can isolate a population of neural stem cells from the retina; tests have so far proven successful, showing that the transplanted human cells lessen the loss of retinal ganglion cell function. It is hoped that this can be used to treat the effects of glaucoma and other optic nerve injuries. Glaucoma is an eye disease characterised by the progressive loss of retinal ganglion cells. The drainage tubes in the eye become blocked, preventing fluid from draining properly and causing pressure to build up and damaging the optic nerve. 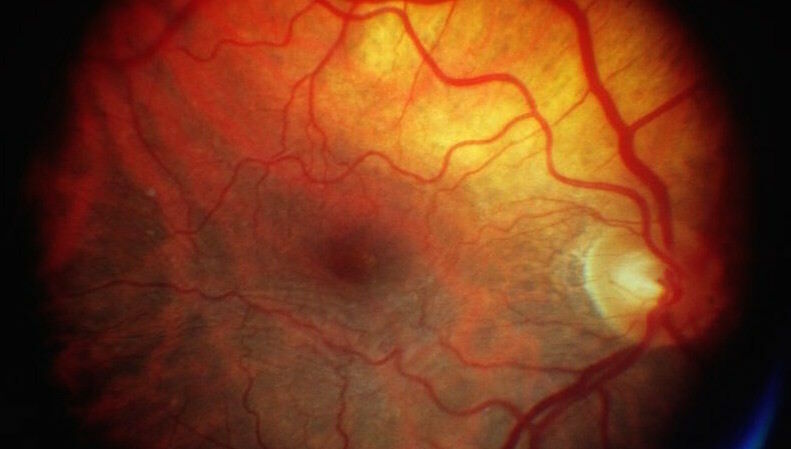 The World Health Organisation reports that glaucoma is the second leading cause of blindness worldwide. Globally, 12.5 million people are blind from glaucoma, with the total number affected estimated at more than 70 million people. Approximately 10% of people who receive proper treatment for glaucoma will still experience a loss of vision. Present treatments for glaucoma only slow progression and do not restore visual function. The potential for partially restored vision will help to improve the quality of life in patients that have suffered blindness from glaucoma.